The quarterback said on Twitter on Saturday he signed with the Hamilton Tiger-Cats, ending months of speculation on his possible path back to professional football. 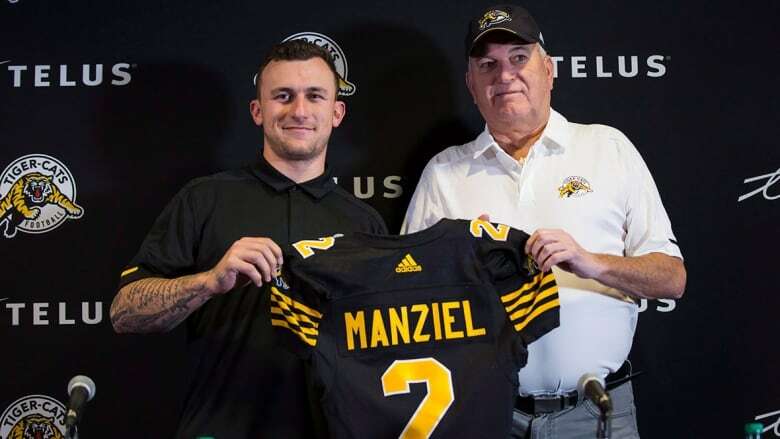 “Made the decision today to sign my contract with the CFL and further my football career after a long break,” Manziel wrote. His last game came at the end of the 2015 season.